The final round of the World Championship takes place at the Losail International Circuit in Doha, Qatar. 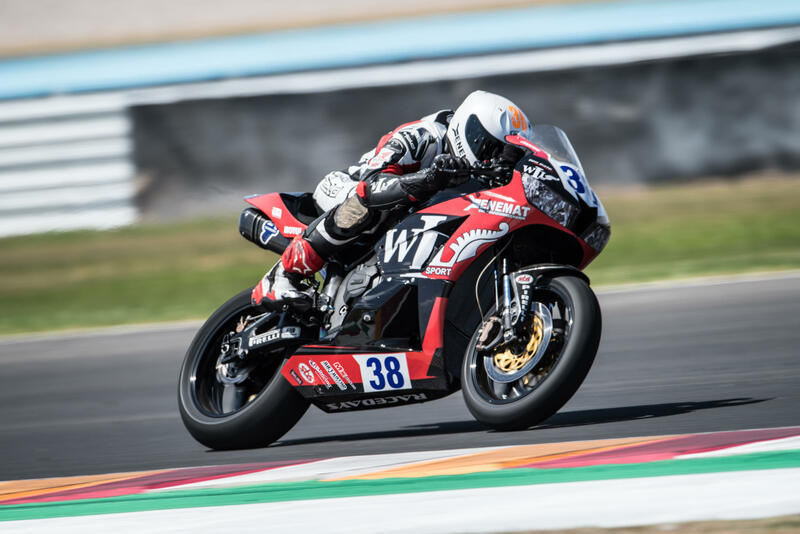 The final round will be different from the regular championship weekends as the race will be held on Saturday and due to the immense heat, the race is held under artificial lights in the evening. Hannes is currently holding P15 in the overall standing with 30 points.